ILSI North America is pleased to announce the launch of the Dietary Fiber and Health Outcomes database. Among ILSI’s most valuable resources are its employees. ILSI South Africa funded a review of dietary studies in schoolchildren done after 1999. 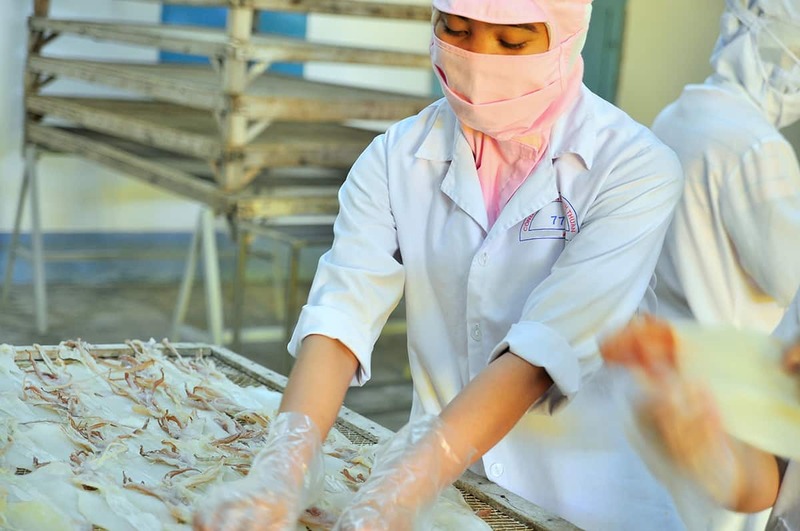 As we say very frequently at ILSI, one of our strengths is our international network. The organizers of the 2017 International Congress of Nutrition have accepted eight session proposals from ILSI and its branches. The Board is pleased to announce ILSI Mexico has implemented each requirement and has been fully reinstated into the ILSI network. We welcome Edurne Balmori, Metco, and Nimbe Torres, PhD, National Institute of Nutrition, who have assumed the roles of President and Scientific President respectively, and Eduardo Cervantes, who is ILSI Mexico’s new executive director. 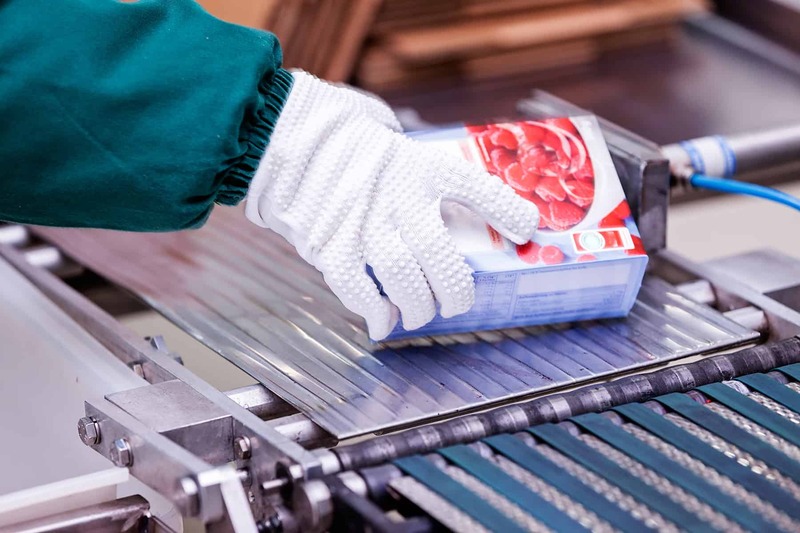 This month's featured video comes to us from a session sponsored by ILSI North America at the 2016 International Association for Food Protection annual meeting. 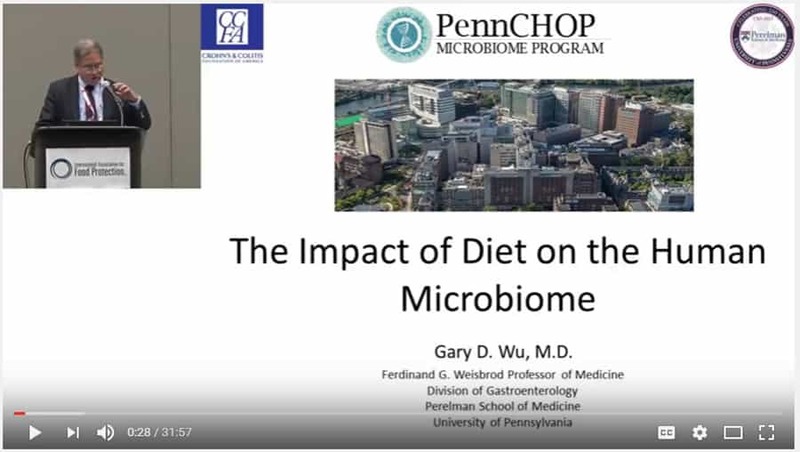 In it, Gary Wu, MD, University of Pennsylvania, presents an interesting, accessible overview of the role of diet on the human microbiome. Invitations will be sent soon. Watch for yours to come.